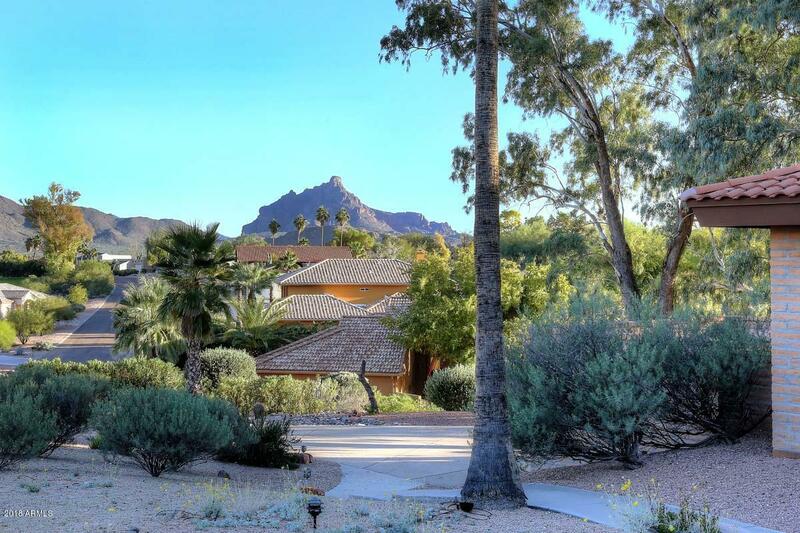 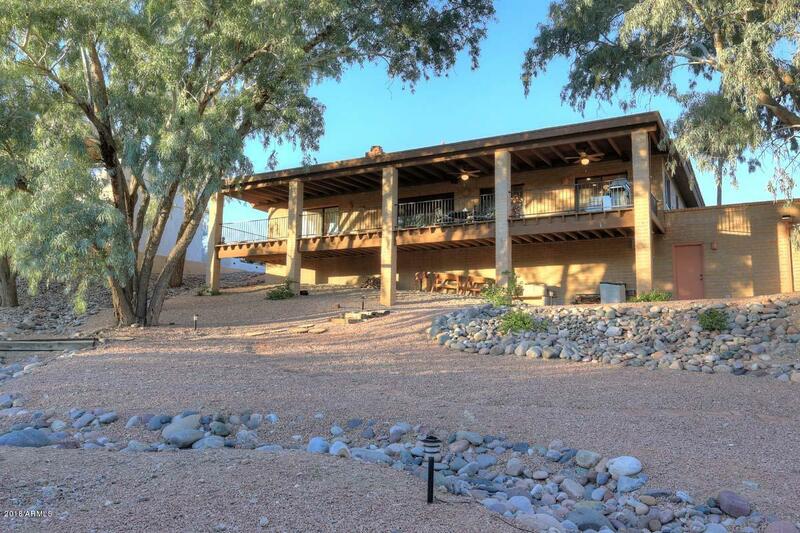 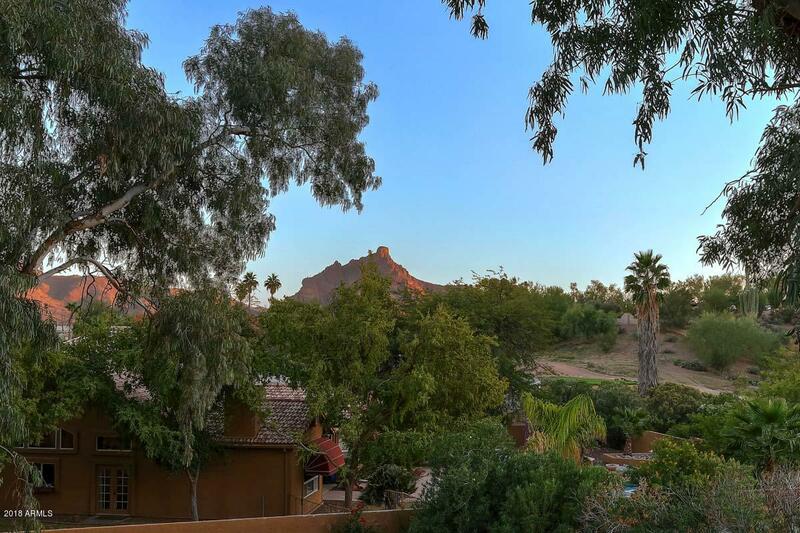 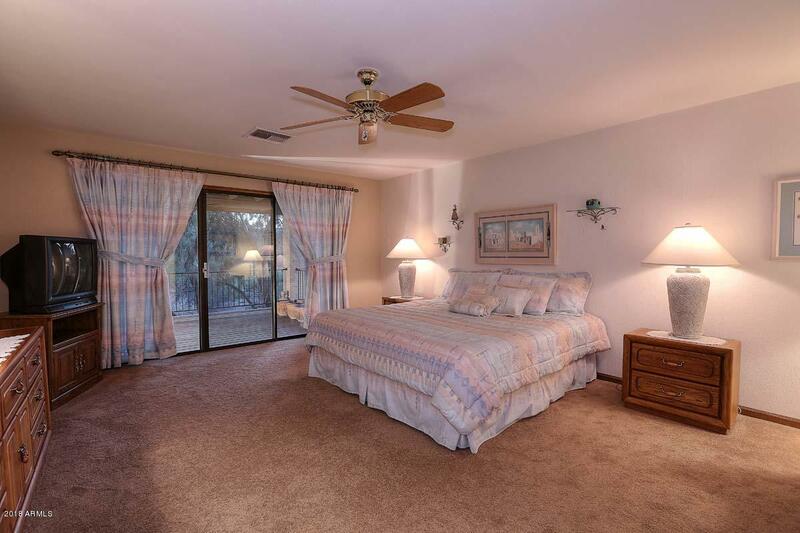 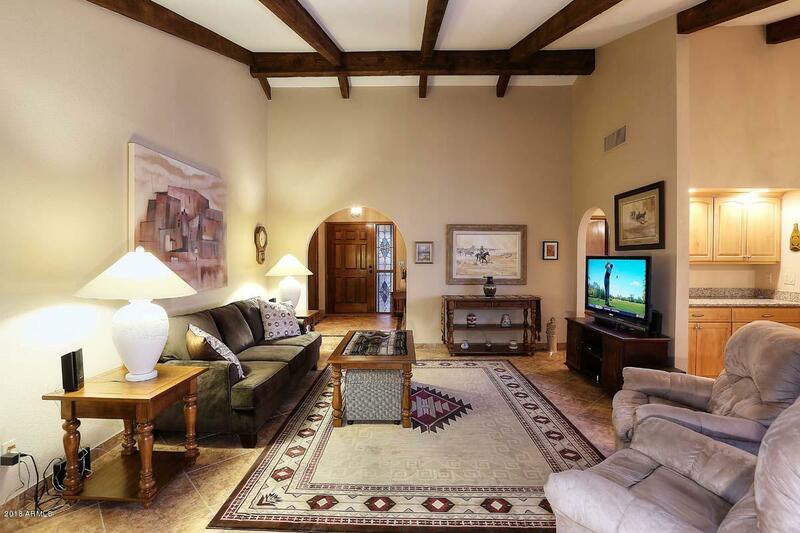 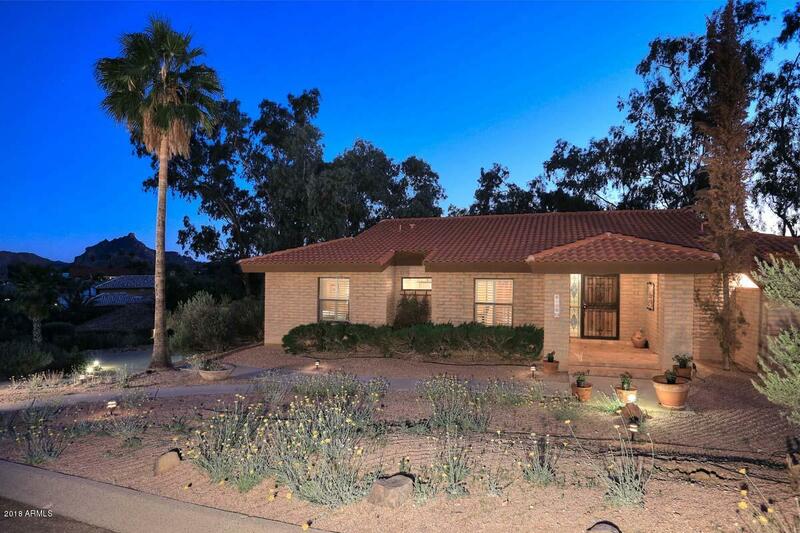 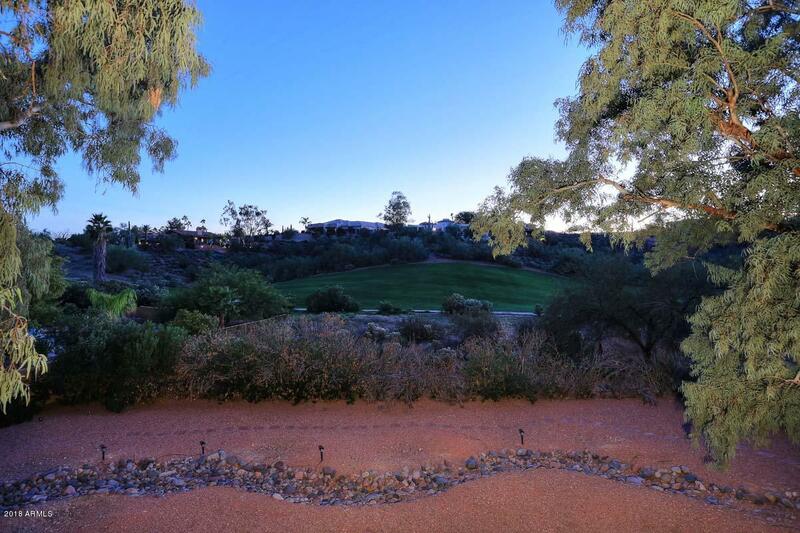 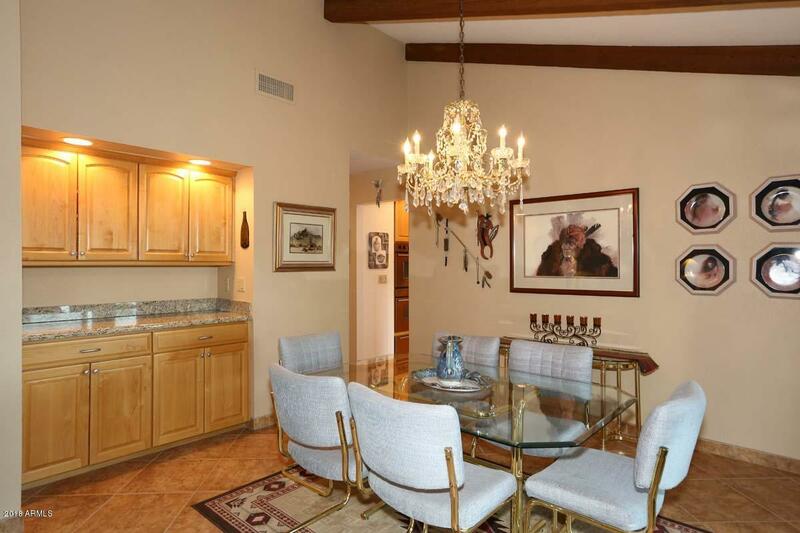 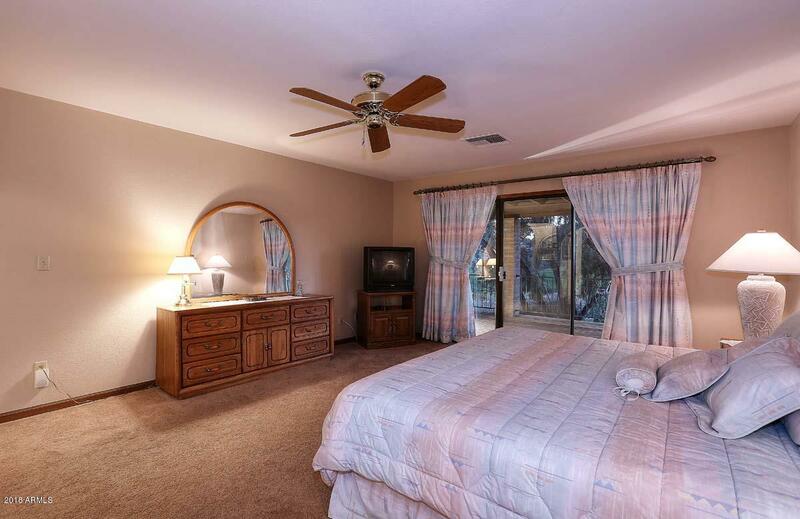 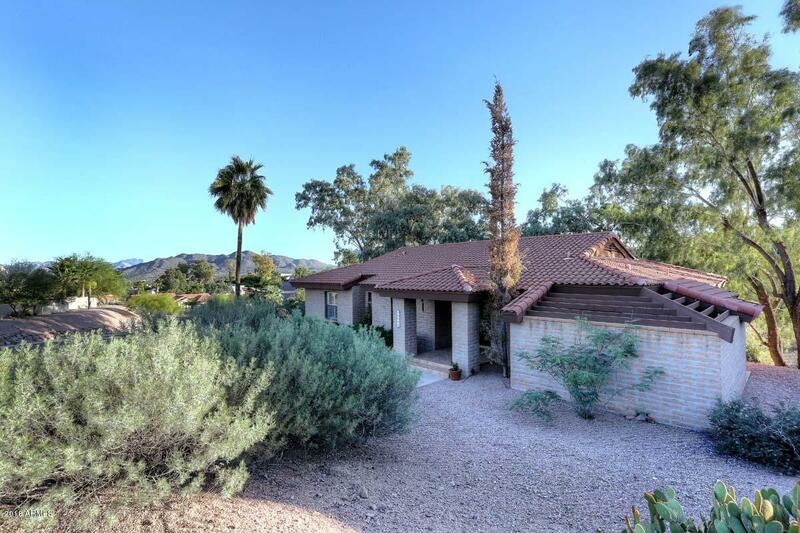 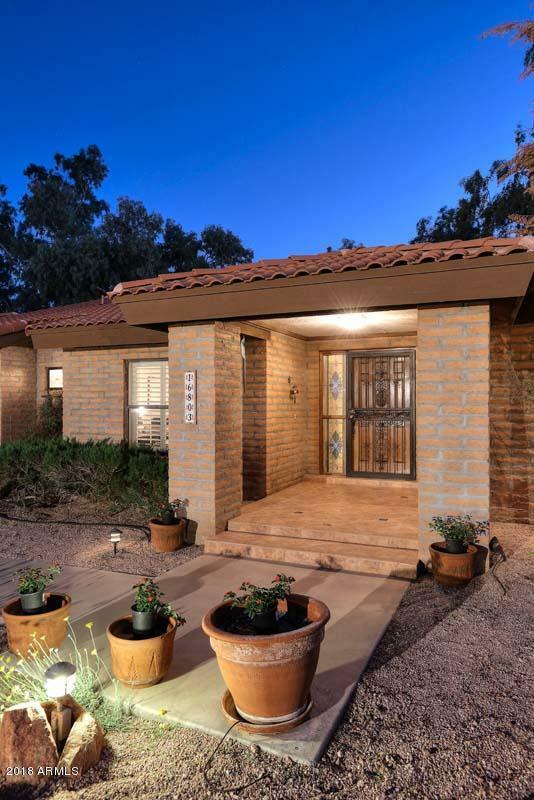 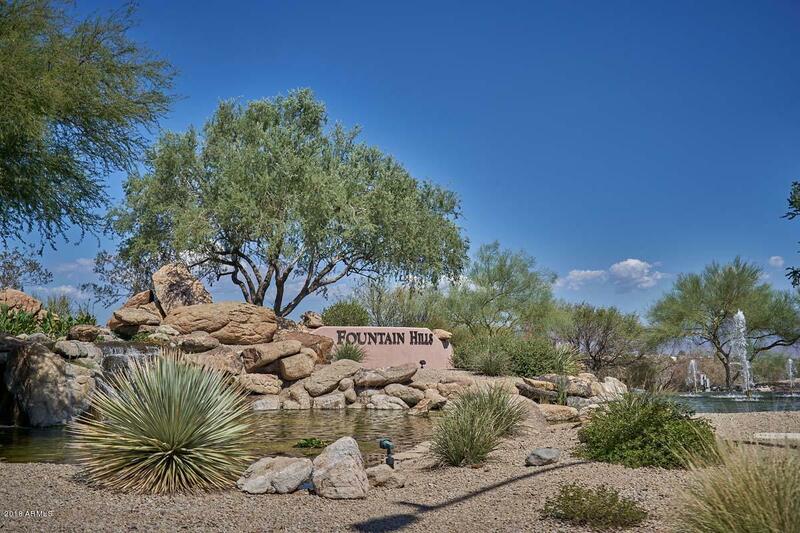 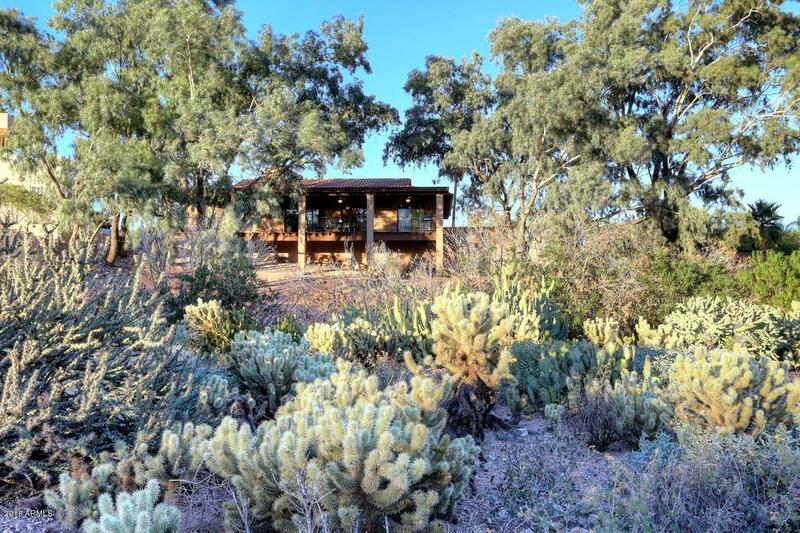 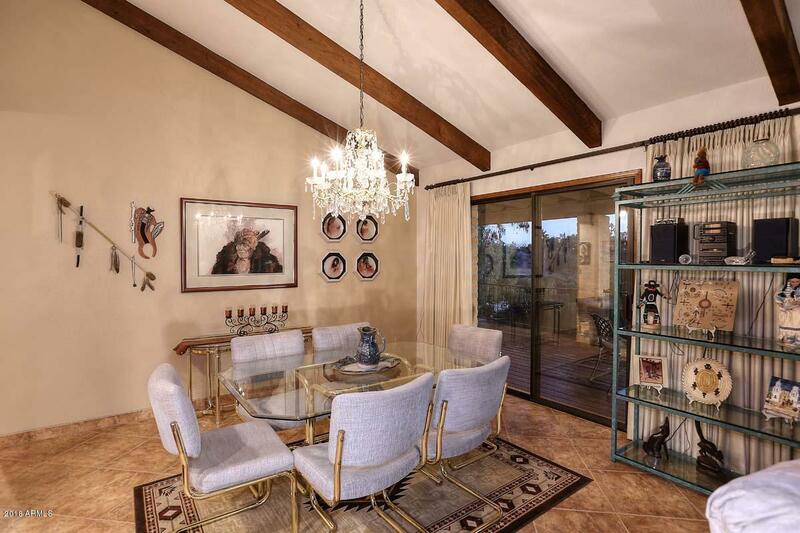 Delightful Custom Residence on over a half acre lot overlooking the Desert Canyon Golf Course w/views of Red Mountain! 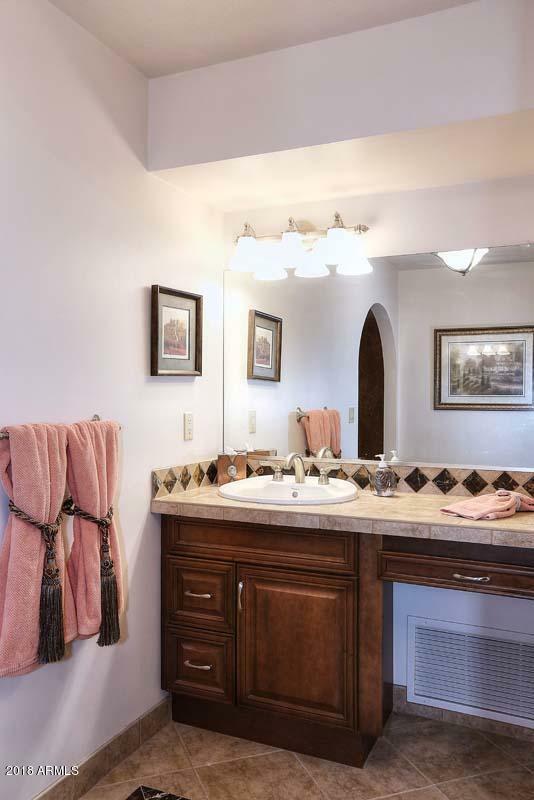 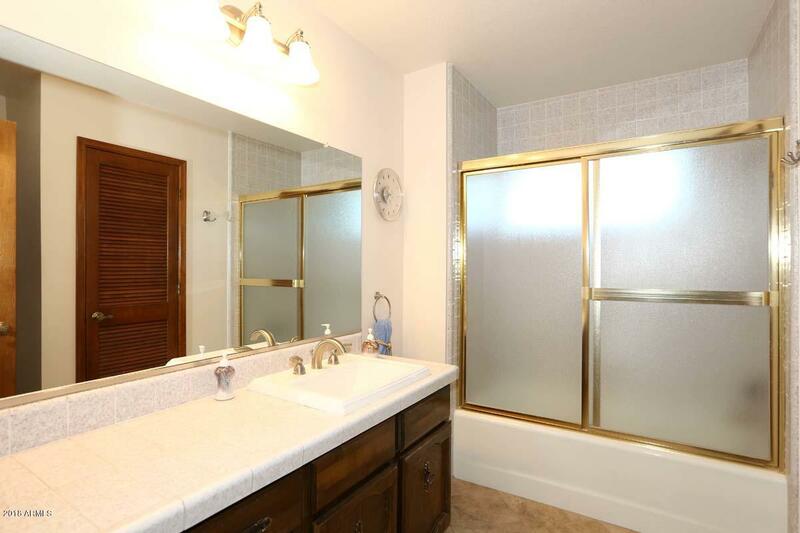 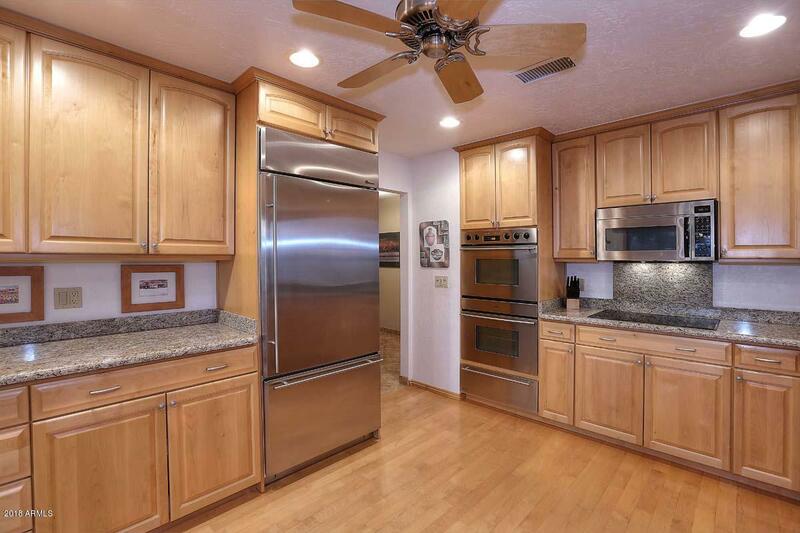 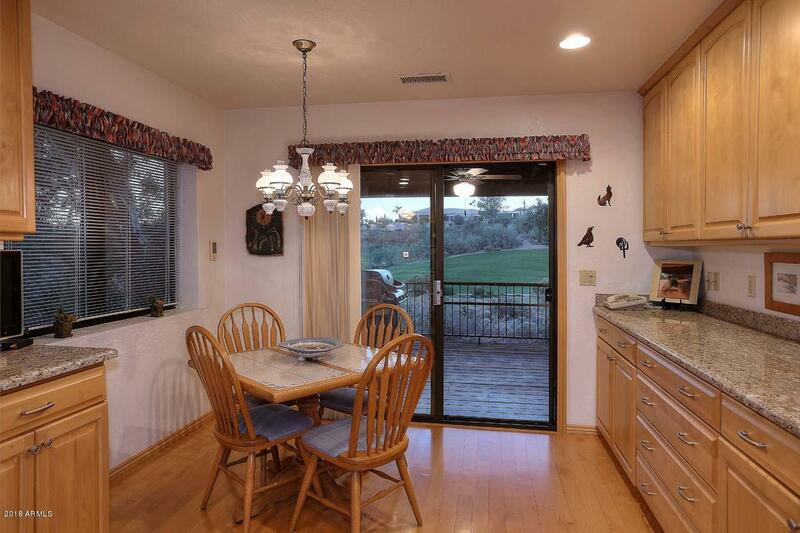 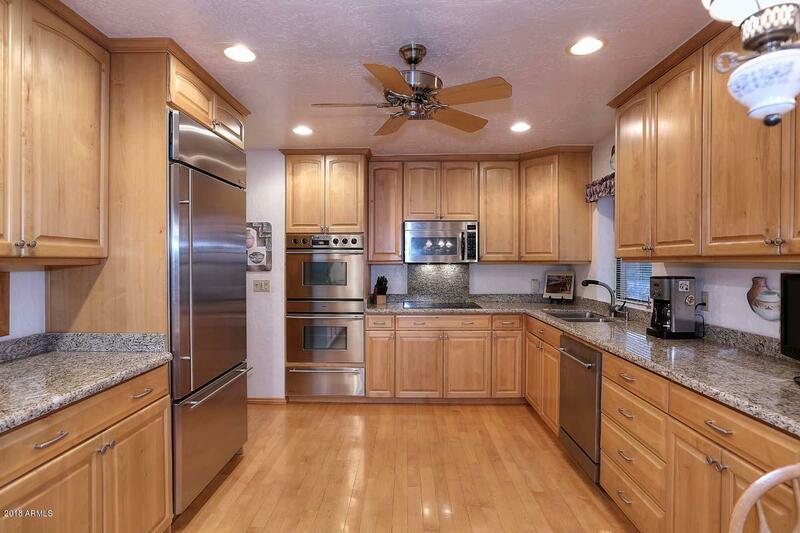 Remodeled kitchen w/built-in SS refrigerator, newer cabinets & beautiful granite surfaces. 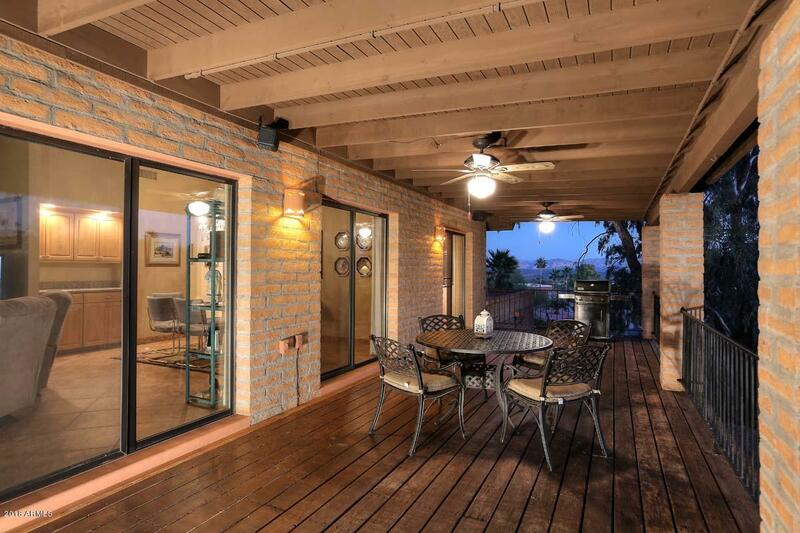 Ideal street level access in front with an elevated covered patio that extends across the back with glass slider access from the family room, formal dining, kitchen and master bedrooms. 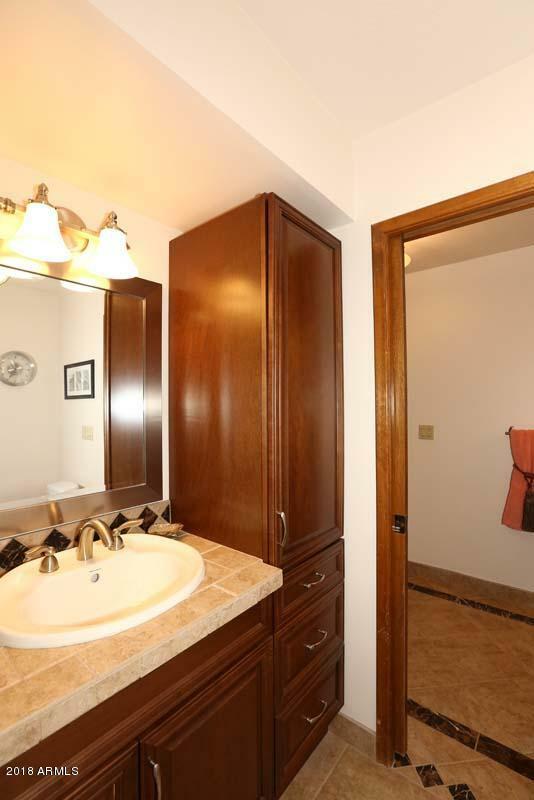 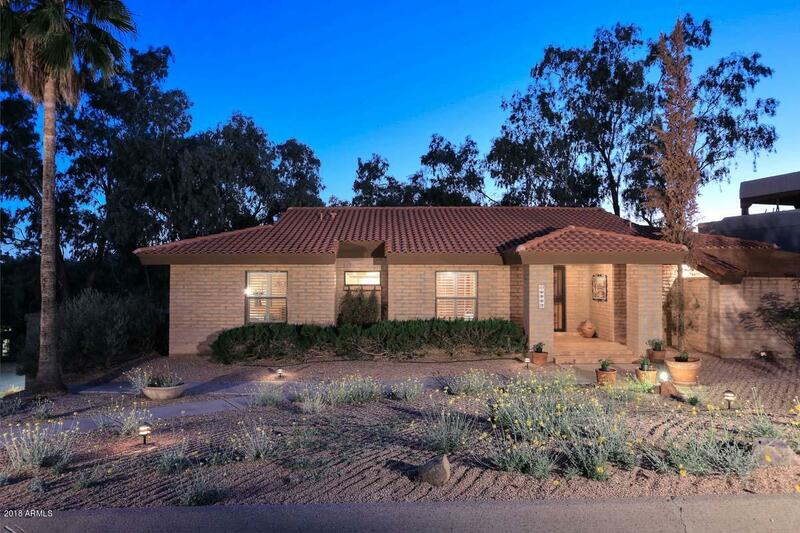 Perfect floorplan, family room w/fireplace, two guest bedrooms w/bath & split master suite w/remodeled bath & granite. 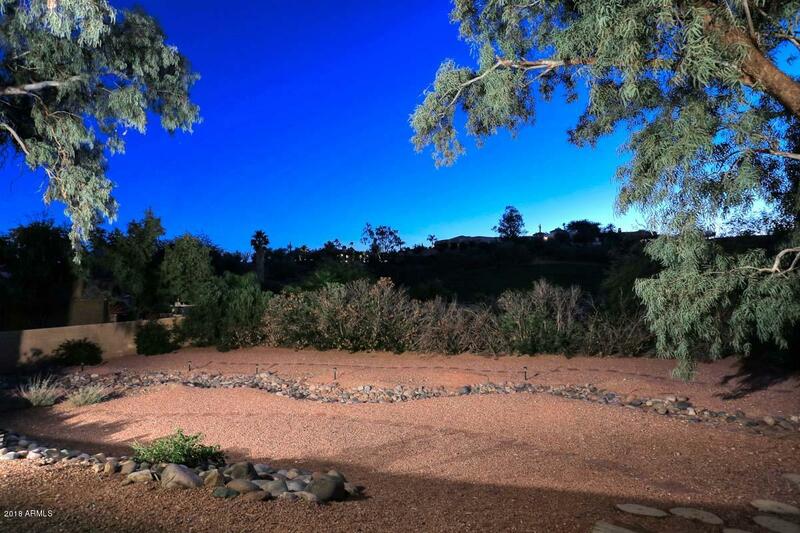 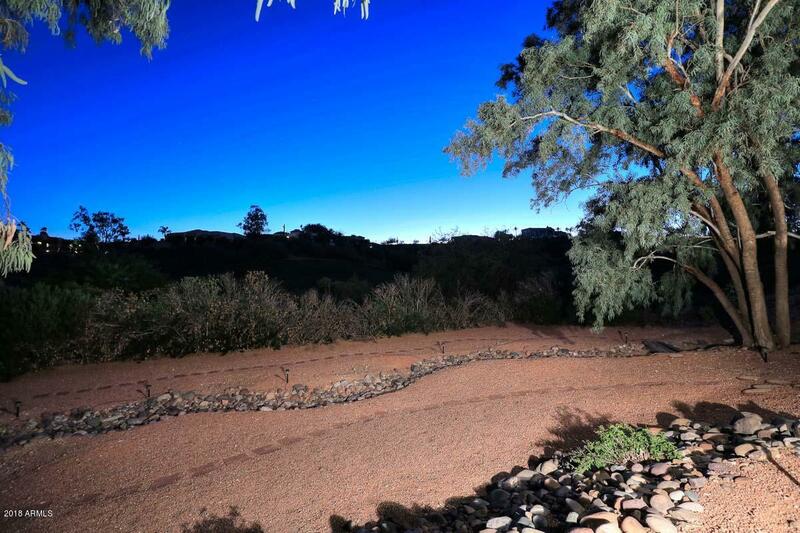 Lay in bed and watch the changing colors of Red Rock. 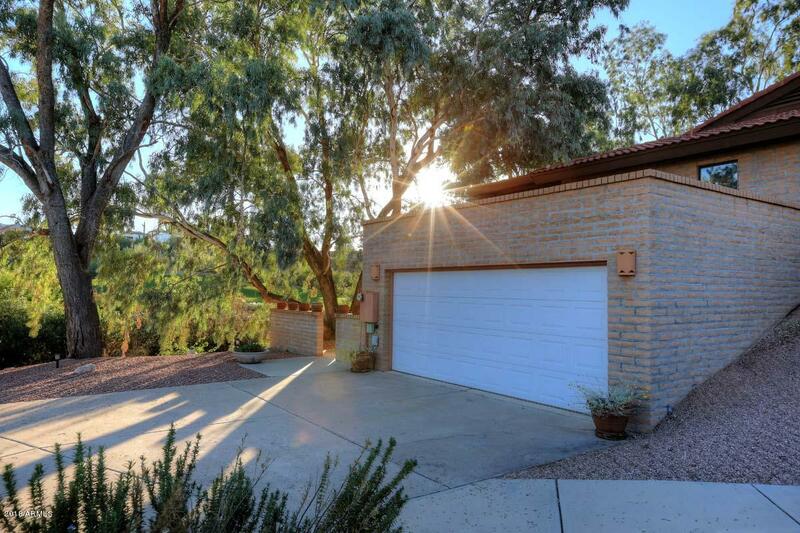 Extended depth two-car garage sits below with room for a workshop. 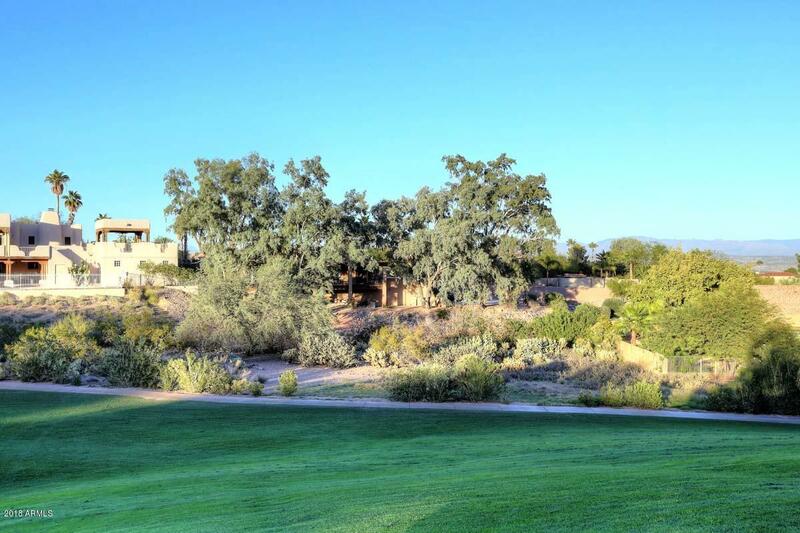 Easy access to the Golf Course Club House for golf & dining. 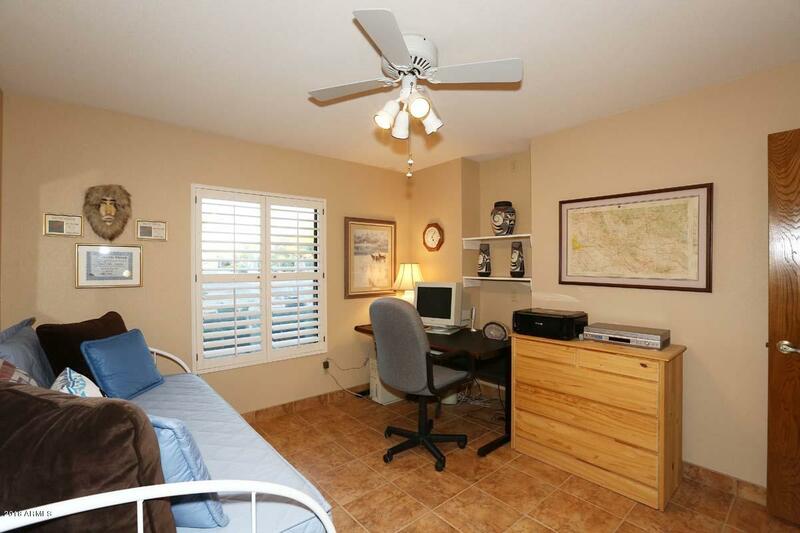 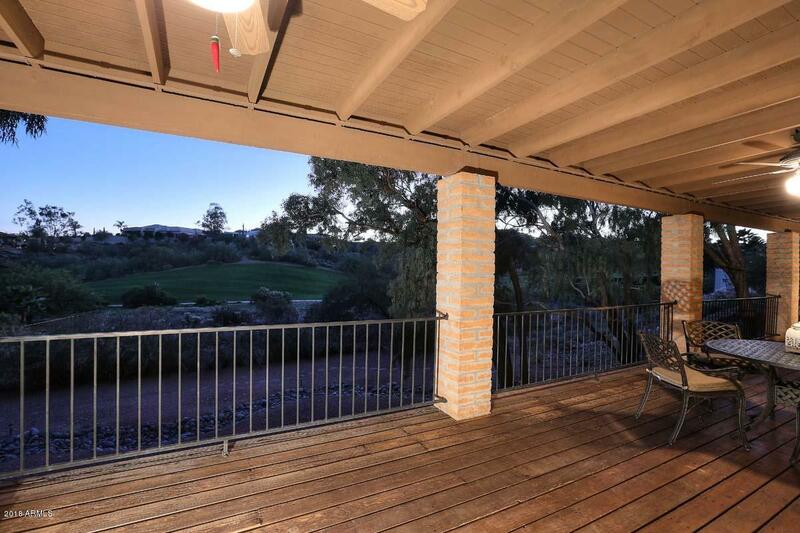 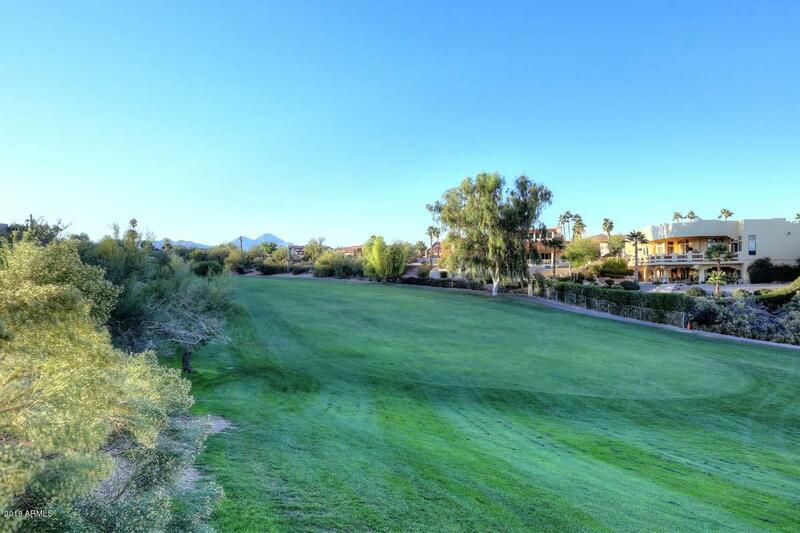 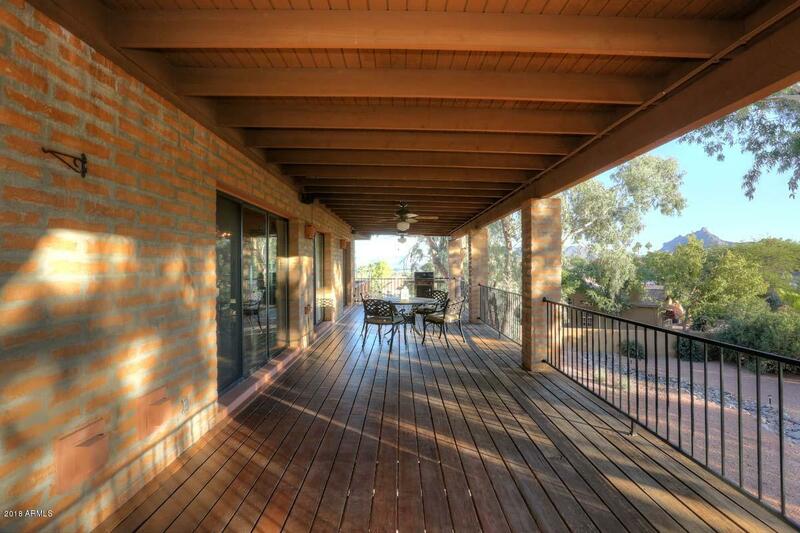 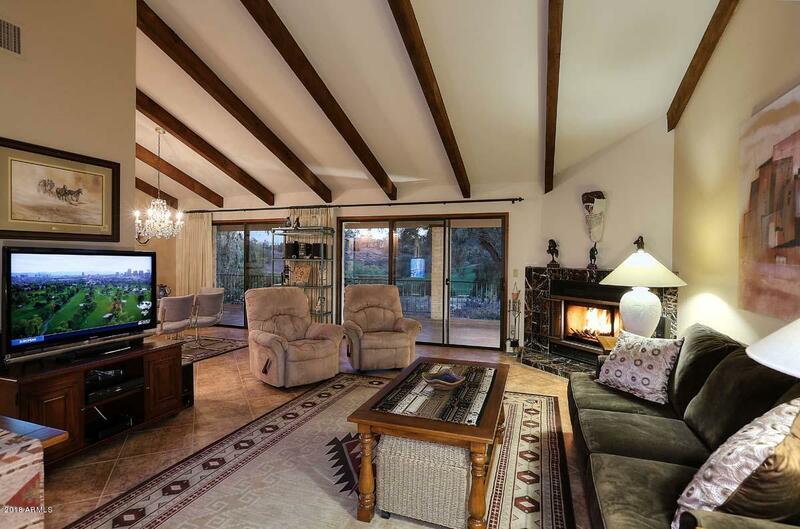 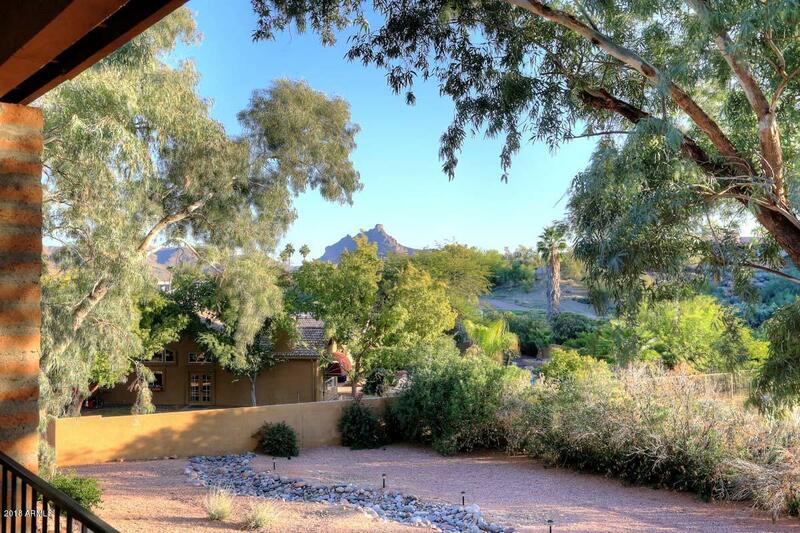 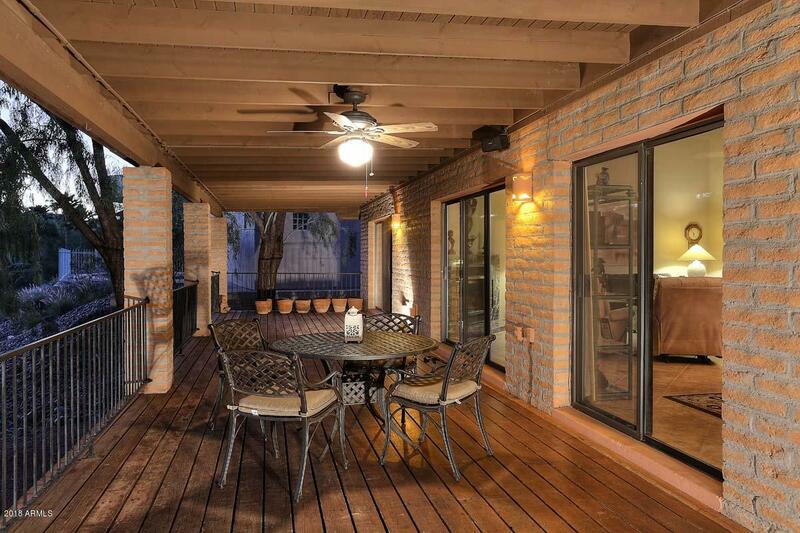 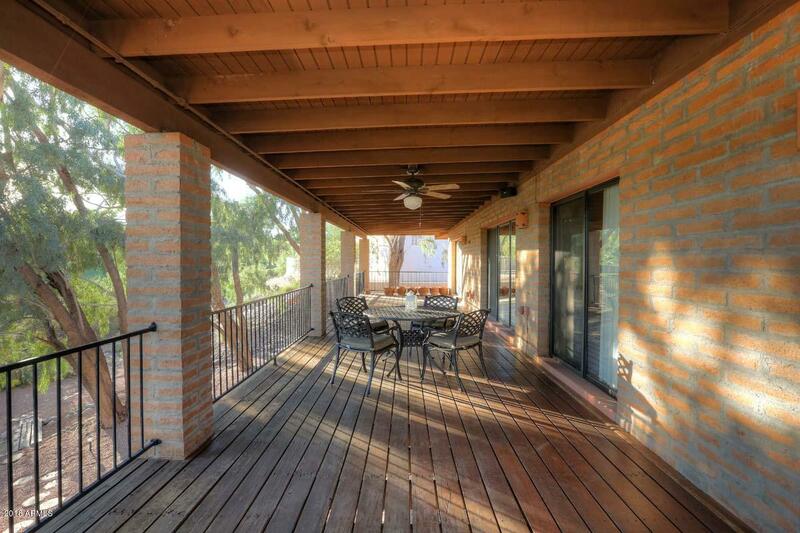 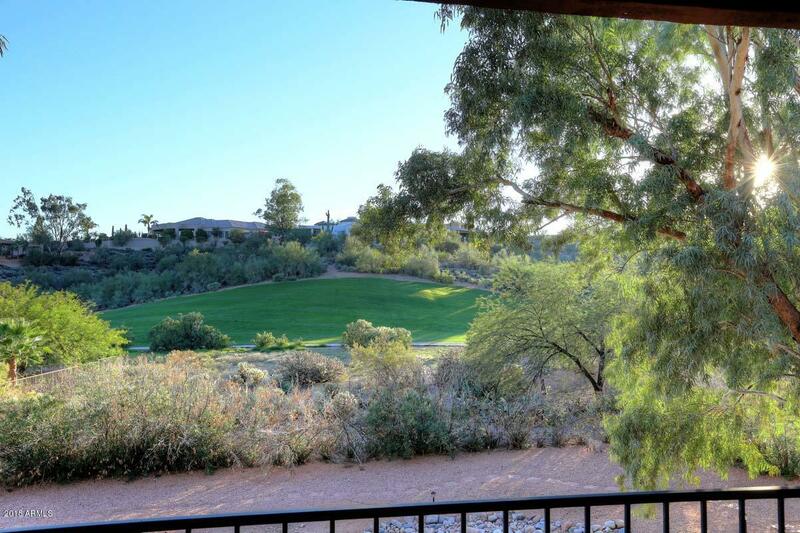 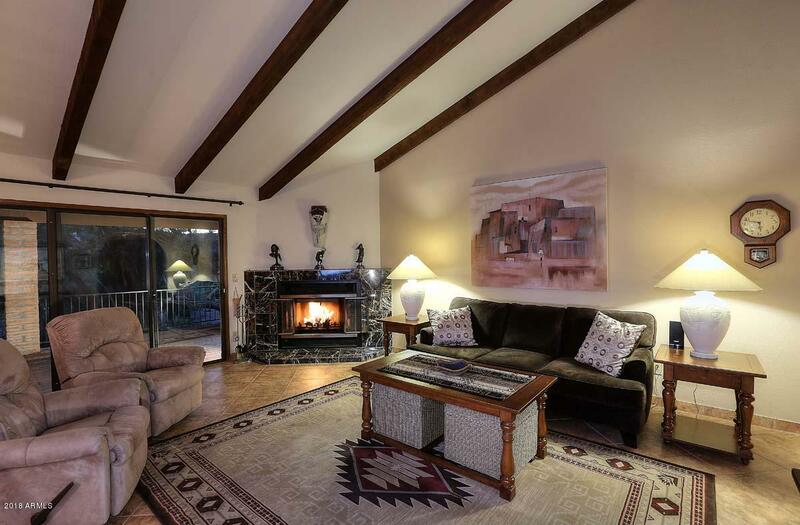 Relax on your patio w/mountain and golf course views. 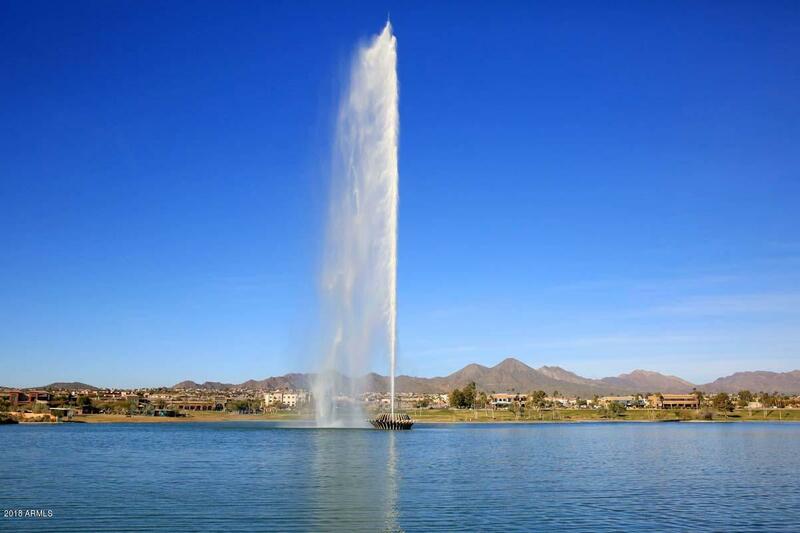 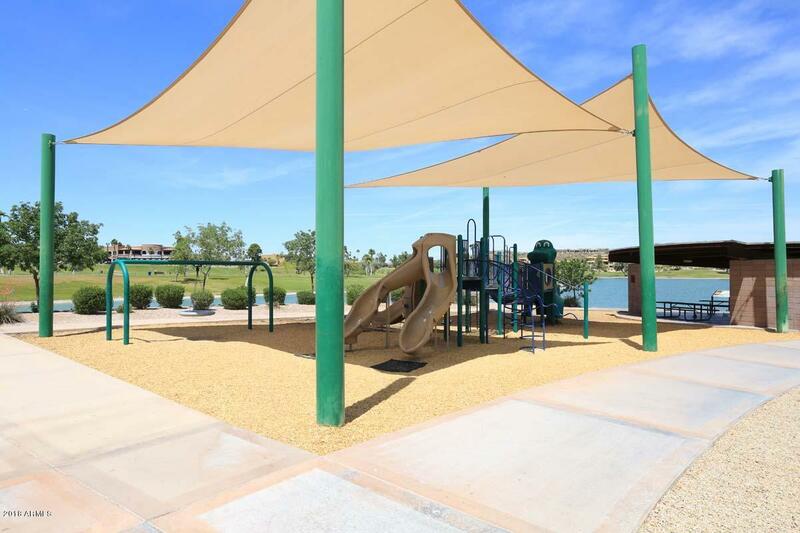 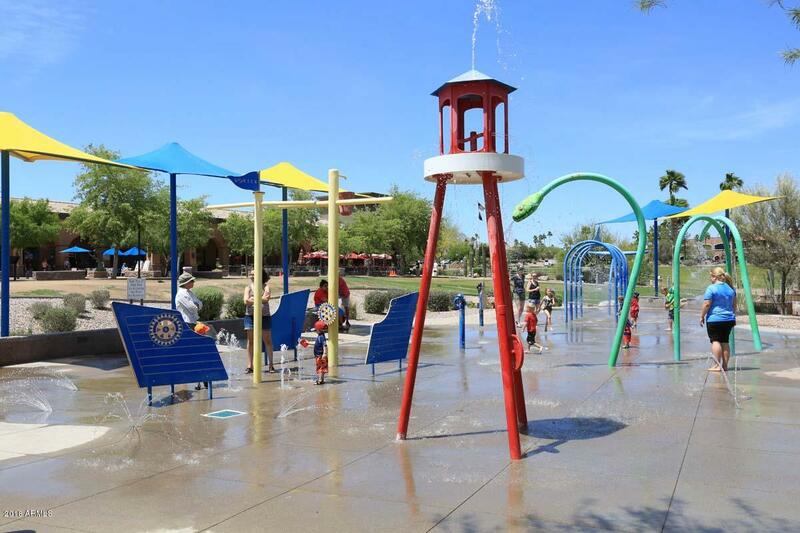 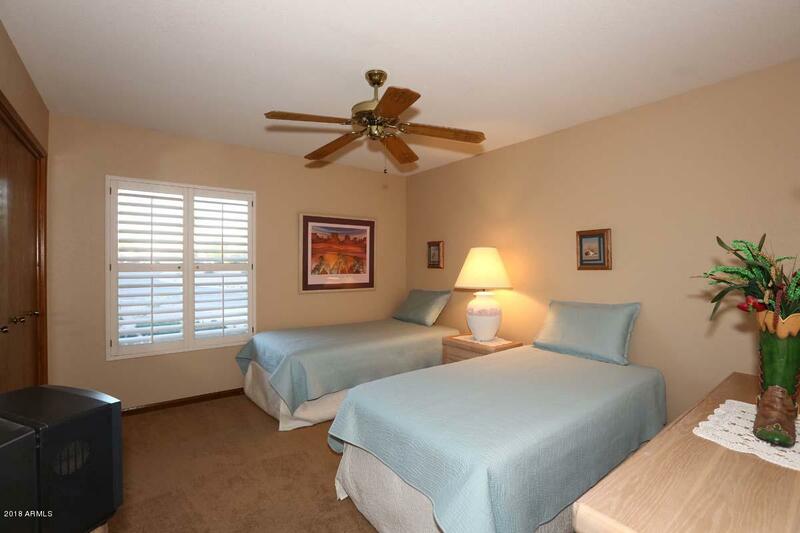 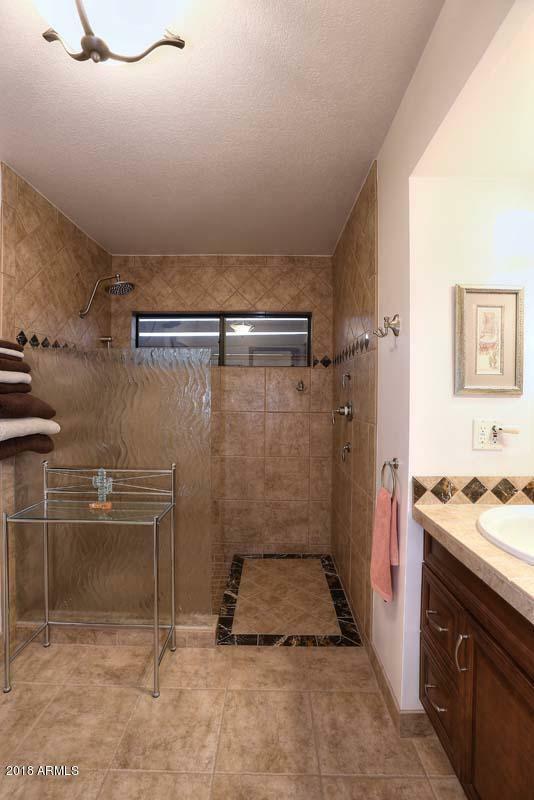 Easy access to Shea Blvd, SR87 & airport!